Saturday was my birthday and wow was I spoilt. I always got told birthdays stopped at 18 but this year the family went all out. I got the new Bradford City home shirt from my parent (forgot to get a pic of this one) I told them that was more than enough but it was like Christmas morning not a birthday. In fact my sister actually complained I got more than she did last Christmas. 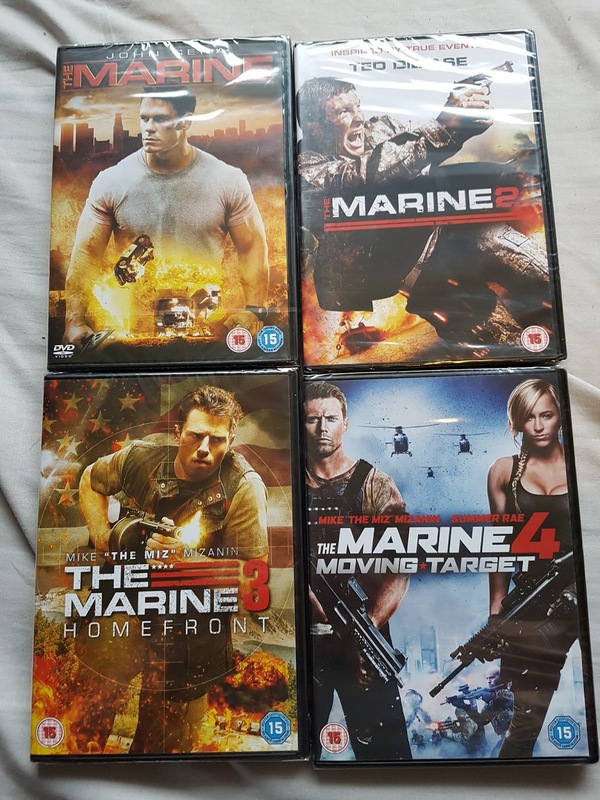 I have been after the Marine films for ages so my grandparents treated me to all 5 (i forgot to get a picture of 5). I even got Scooby Doo at Wrestlemania from my Auntie and Uncle. 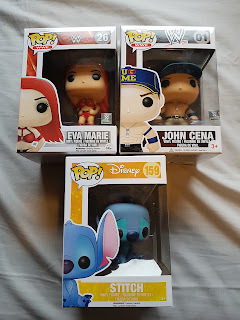 It was quite a WWE themed birthday this year. I have been collecting Funko Pop's for quite a while now so my Grandparents added to my WWE collection, with a few that I was really looking forward to receiving, I didn't like Eva Marie as a wrestler however as a person on Total Divas I loved her and John Cena is up there as one of my favourites. My awesome friend Jess from Twitter got me this super cute sitting down sitting. I think I am now only missing a few from the Lilo and Stitch collection. 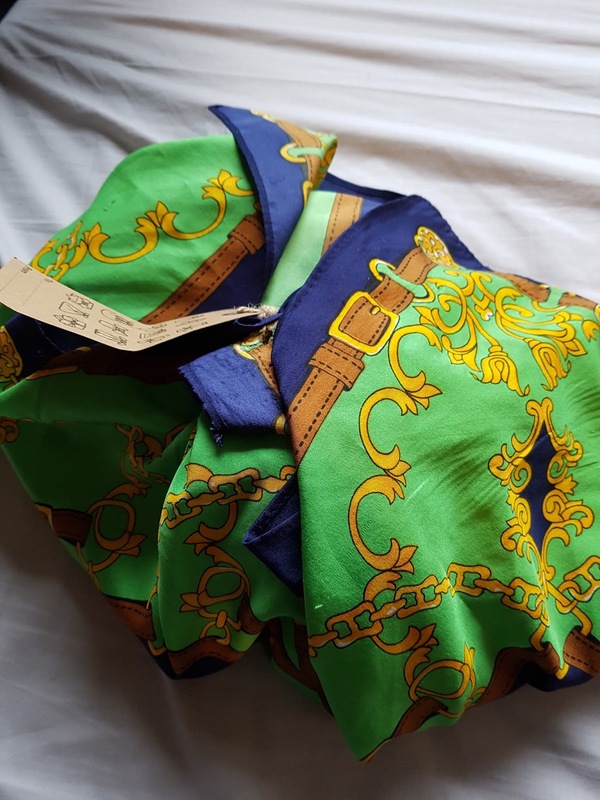 As I said at the beginning of the post my parents really did spoil me. 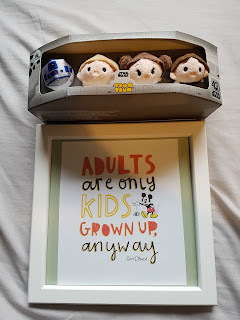 I collect Tsum Tsums and had never actually got any of the Star Wars ones. So when I opened this super cute mini boxed set I was super impressed as it contains most of my favourite characters. 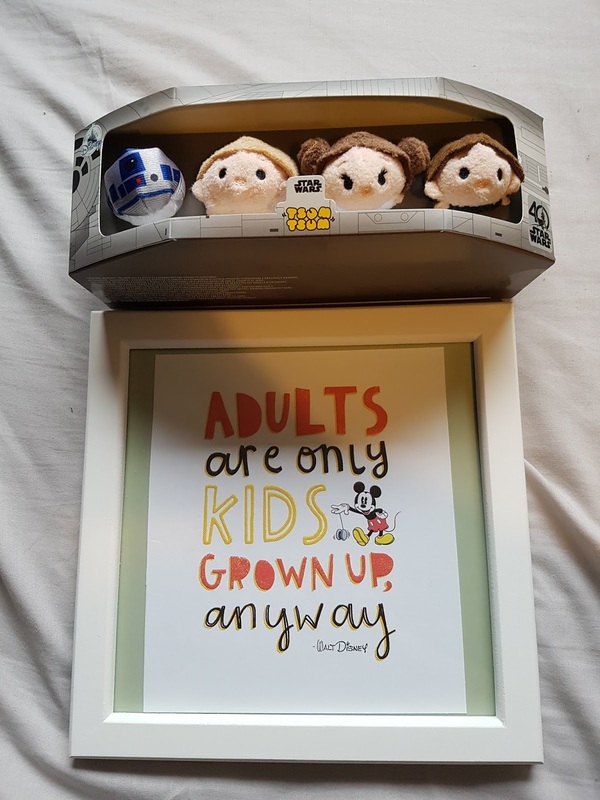 They also got me this lovely framed Disney card, they are constantly telling me to grow up which I always reply with I never will, I can't wait to get this put up on display. 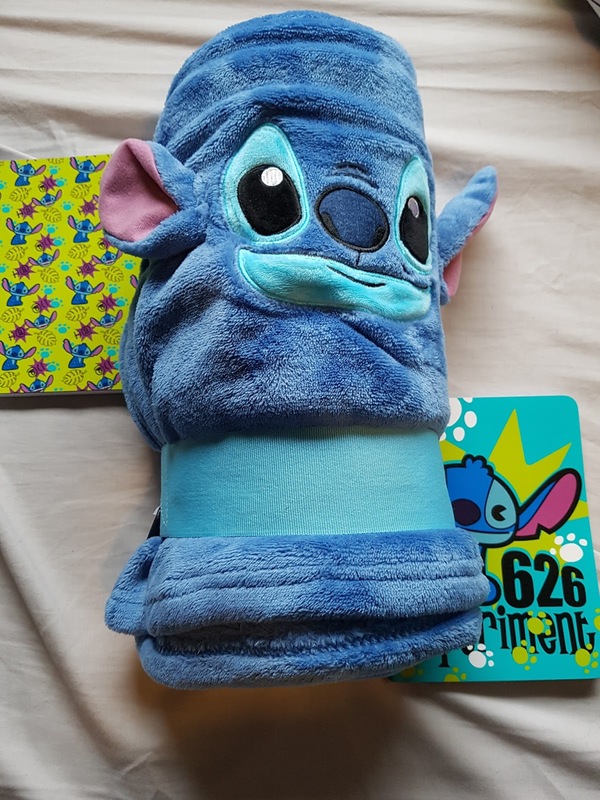 Liam's family know me so well too, they got me this really soft Stitch blanket and 2 Stitch note pads which I think I am going to use to plan out the blog. 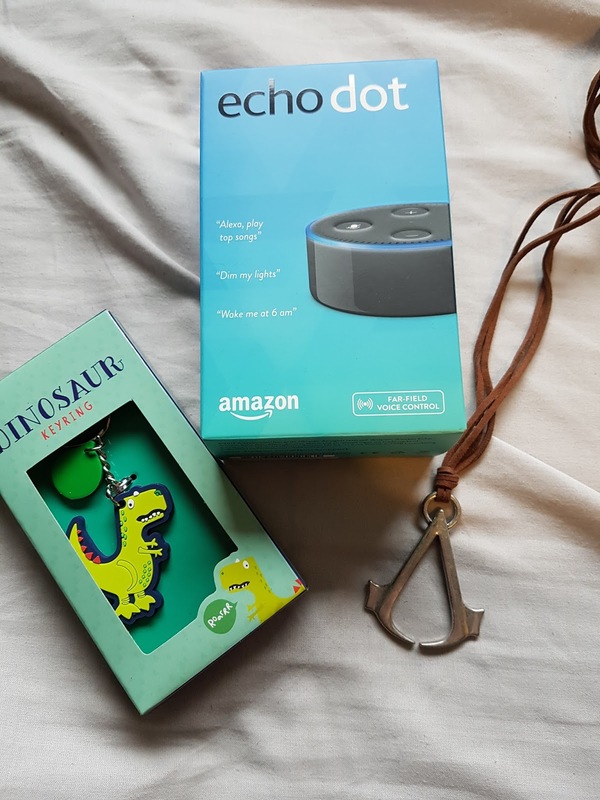 My dad got an echodot for Christmas and after I used it a few times I really wanted my own. So I was really excited for this, I need to sit and set it up and will actually do a review of this once I have got to use it properly. My nickname is Rex as I apparently have t-rex sized arms so there were a few t-rex items such as this keyring and a little bronze t-rex necklace. Jess also got me this amazing Assassins Creed necklace which I adore as the game is one of my favourites. My Auntie brought one of these candles to my Grandparents one week and I fell in love with it, she asked if I wanted one and I ended up getting all 3. They all smell gorgeous without even being lit. 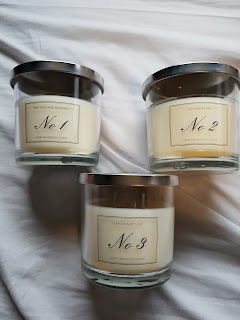 I have a few candles to get through at the moment and I have to say these may become my favourites. I have saved my favourite lot of presents until last. Liam really went all out this year and wow was I spoilt. First up was this bunch of Lush stuff. 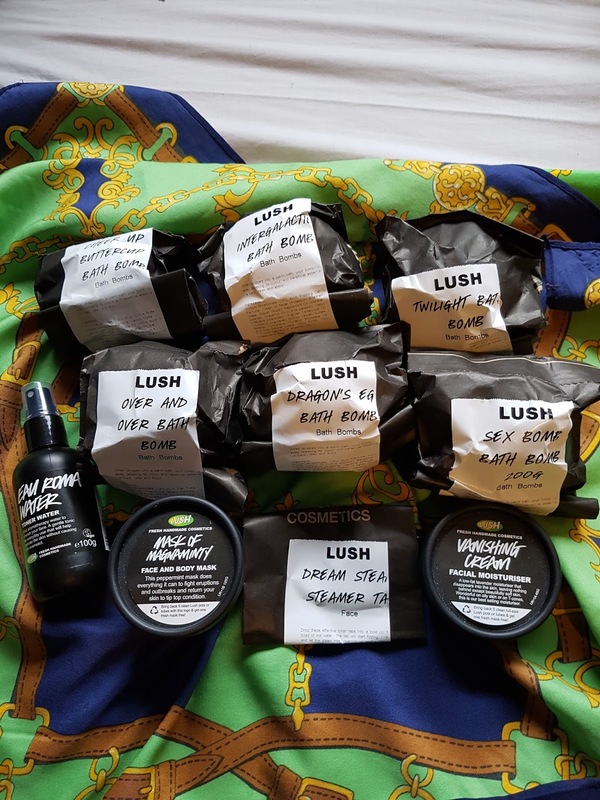 He knows just how much I love a good bath bomb, in the scarf were a total of 6 bath bombs including my favourite Dragons Egg. He is also apparently sick of hearing me complain about my skin so he got me a toner tablet, face mask, toner water and moisturiser. Net up from Liam was this beautiful bunch of flowers with the sweetest message in the card. 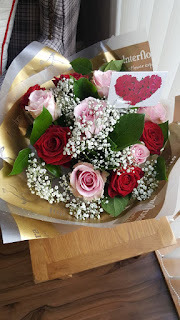 We had to go get me a new phone Saturday morning but when I got home these were waiting for me. 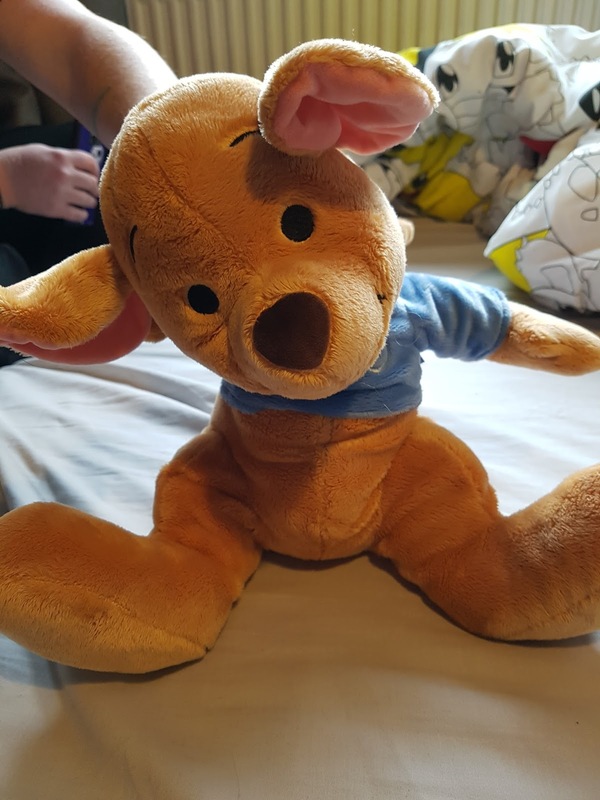 He also got me this Roo soft toy, every time we went to the Disney store I was tempted to buy him but never did, I have to admit he is super cuddly too, I totally forgot about Liam and ended up cuddling Roo that night instead. 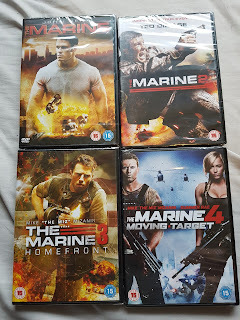 So that is what I got for my birthday. Do you want to see a review on any of these items? let me know.